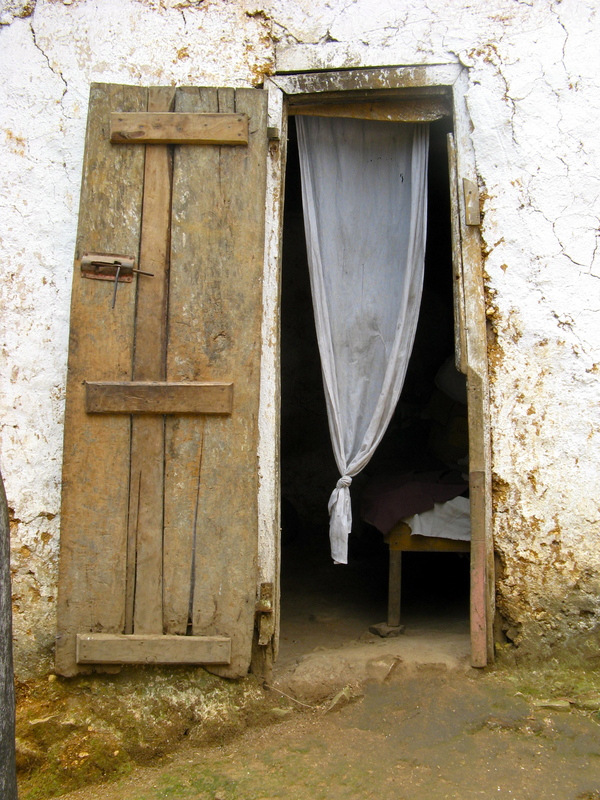 In March, 2012, I traveled to Hospital Albert Schweitzer in Deschapelles, Haiti. 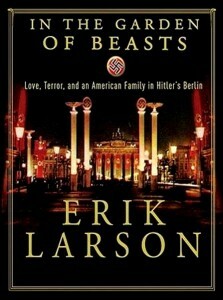 Read this to learn more. 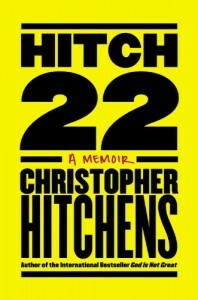 A memoir of Hitchen’s 60 years on earth most of it he spent as an irrascible, cantankerous, and largely contrarian thinker, writer, and agitator. As a careful student of history he focuses his energies on upheavals in 1968, 1989, and 2001 reaching the following internally illogical yet self-aware conclusion. Hitchens defines his life as unalterably intolerant of intolerance and utterly convinced in his belief that those religious, fanatical, tyrannical, and dictatorial leaders who believe theirs is the only path to salvation are absolutely and without question wrong. I could plainly see the contradiction and still found myself mesmerized by an intellect of such power that I struggled to find counter arguments. The man has not only apparently read every writer in the English language, but seemlessly manages to place the ideas of the following in precisely the right context: Richard Dawkins, Shakespeare, Orwell, Socrates, Rushdie, Auden, Sontag, Bellow, and dozens more. The salary gap between rich baseball teams in large cities like New York or Boston and small market teams in places like Kansas City, Minneapolis, and Oakland had grown to embarrassing proportions by the start of the 21st Century. Conventional wisdom had it that the more you spent on high quality ballplayers, the better your team. 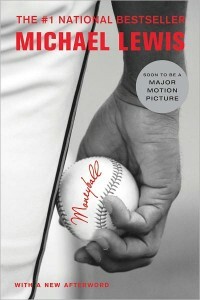 Moneyball is the uncovering of the emerging science of sabremetrics used by Oakland A’s General Manager, Billy Beane. Using dispassionate statistical analysis in ways quite contradictory to the traditional measures used by hide-bound baseball men, Beane assembled inexpensive teams of broken-down and marginal players capable of playing with the big boys. For a fraction of the cost, Beane created playoff contenders. Moneyball effectively argues that geeks with computers and no experience ever playing the game transformed the sport of baseball. William E. Dodd, an unassuming, dysthymic, history professor at the University of Chicago finds himself America’s ambassador to Berlin in 1933. President Roosevelt is battling the country’s worst Depression with little time to focus attention on European woes so Dodd arrives in Berlin largely unprepared for the job with his wife, son, and man-hungry, 20-something year-old daughter, Martha. The family is ridiculed as incompetent outsiders by the old-boy’s network in the U.S. State Department and largely brushed off by German officials. Martha has relations with Nazis and Russian communists without her father’s awareness. The increasingly marginalized William Dodd has the last word on his detractors, however. 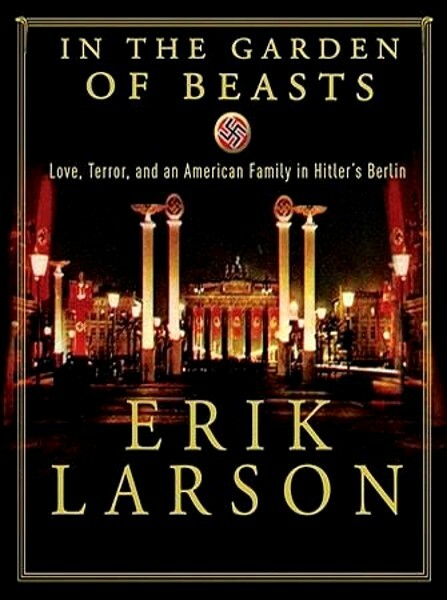 First hand witness to Hitler’s ruthless rise to power he declares loudly and clearly that the Nazis are a terror to be reckoned with sooner rather than later. No one listened.